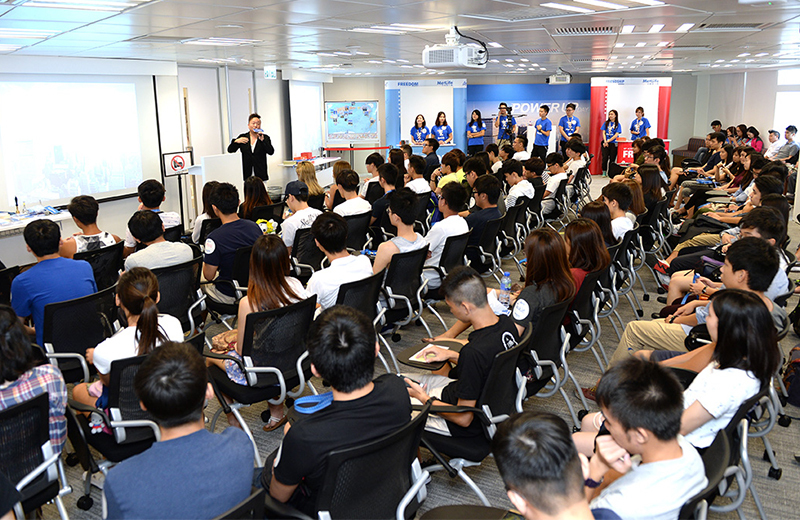 In order to boost the “GoGoal Life” Recruitment Campaign to the next level, we organized 7 different recruitment events with specific themes to attract applicants while also empowering the company value and position in the audiences’ eyes. Our creativity rides on a reality show concept, allowing participants experience and reflect the campaign core message “GoGoal Life” themselves. The events successfully drew a significant amount of applications in the first round, also differentiated MetLife’s company image in the industry.